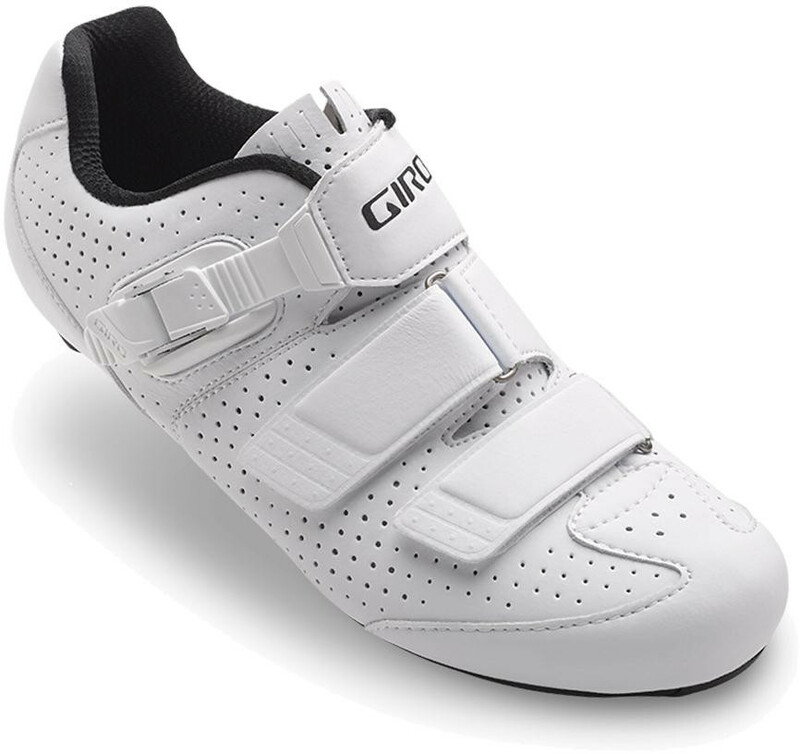 Giro: The Trans™ E70 is a revelation, combining timeless cycling style with the latest materials to redefine performance at this price. 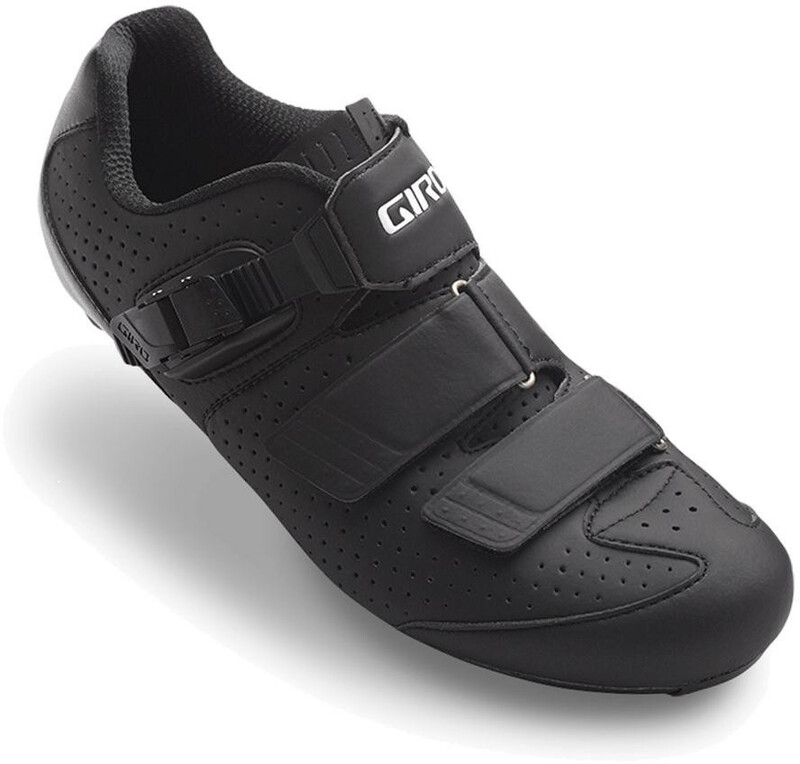 It starts with a perforated Evofibre™ upper that conforms to your foot, and our acclaimed SuperNatural Fit footbed with adjustable arch support to help optimise your comfort and pedaling efficiency. Then we add a robust Easton® EC70™ carbon composite outsole with replaceable heel pads to get the most out of your pedal stroke, without sacrificing long-term durability.